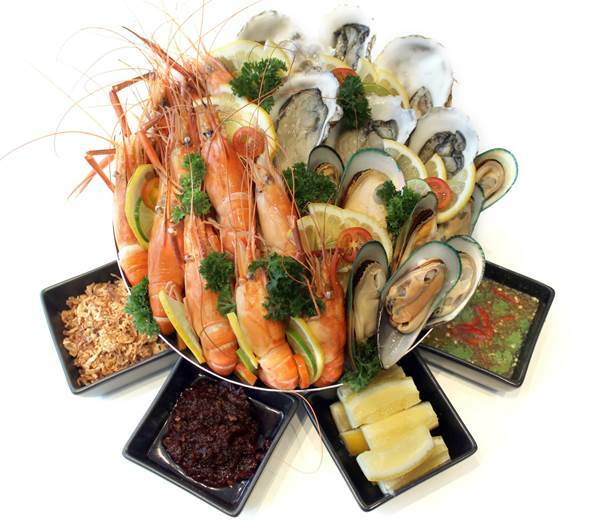 It’s a Shellfish Harvest at The SQUARE, Novotel Bangkok Ploenchit Sukhumvit every Monday to Thursday in July and August. This new weekday dinner buffet promotion features the kinds of delicacies often reserved for weekend buffets. But why wait? On The SQUARE’s Shellfish Harvest are treats like iced oysters, prawns and mussels; charcoal-grilled sea scallops and New Zealand mussels; clam chowder; and baked mussels with white wine sauce as well as stir-fried razor clam with fresh Thai herbs. Guests also enjoy delicious desserts including cakes, ice cream and a selection of Thai desserts. Add free-flow Singha draught beer and white and red wine for THB 500 per person or free-flow soft drinks for THB 100 per person. 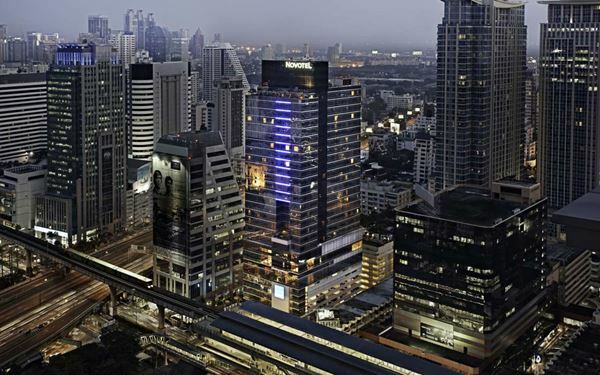 Accor Plus members receive 50% discount on group booking up to six persons.